and a bit of magic—to your everyday. with one of our seasoned stylists in NYC. They'll call you directly, discuss your needs and get to work. It's simple, easy and commitment-free. 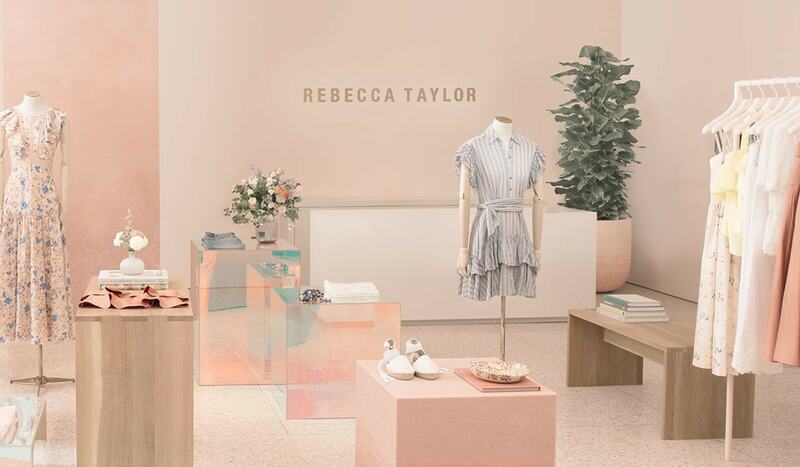 curated assortment of Rebecca Taylor pieces straight to your doorstep. you can keep what you like and send back what you don't. back to any purchase you make. 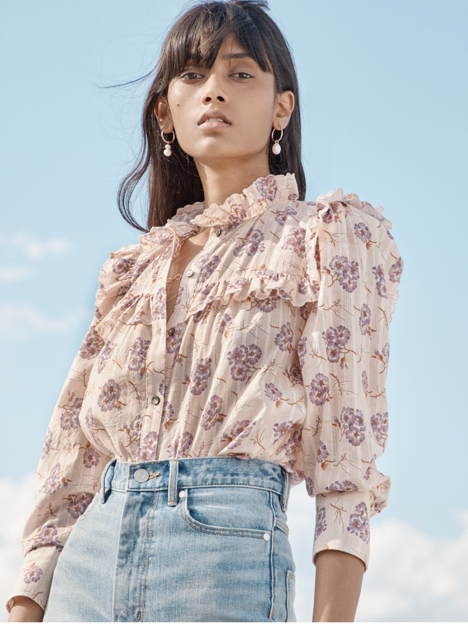 Need to update your look for the office? Have a special event? 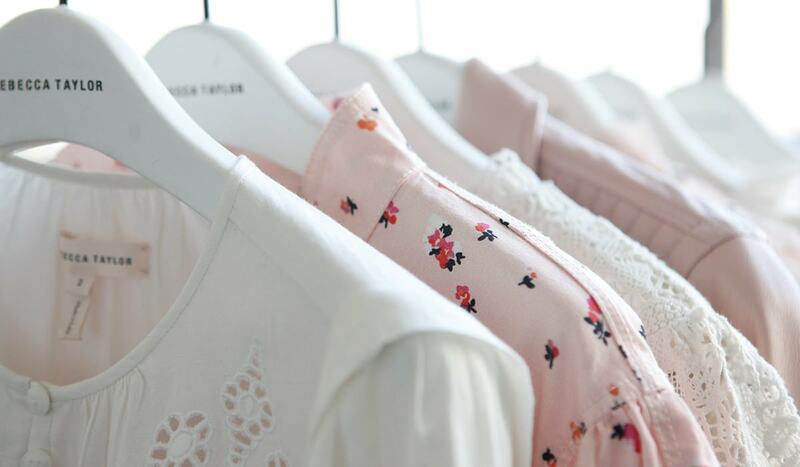 Or just need a closet refresh? We'll pull looks and deliver them to your home, office or hotel. toward any purchase you make. Try it, love it, and share your feedback. Discover a better way to shop. "This was a great, easy, delightful experience. I loved all the clothes my stylist selected. 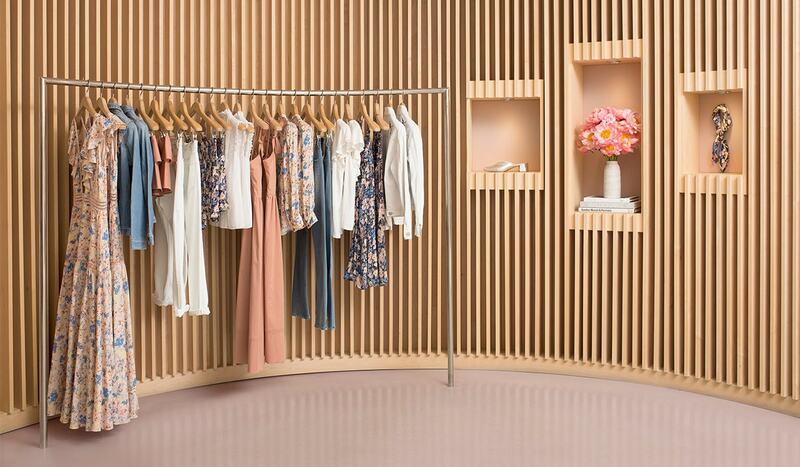 Shopping at home has never been so much fun!" "From the telephone call to the purchase of items, this has been a uniquely wonderful experience!" "My stylist did a great job explaining the program and understanding my wardrobe needs. I really love the program and will definitely use it again." "I've been a long-time Rebecca Taylor fan, but this experience took it to the next level. So excited about this." "This is an amazing service. I live in Columbus, Ohio where even the best stores don't get a great assortment. It's a huge treat for someone who loves beautiful clothes but has limited access to them!"